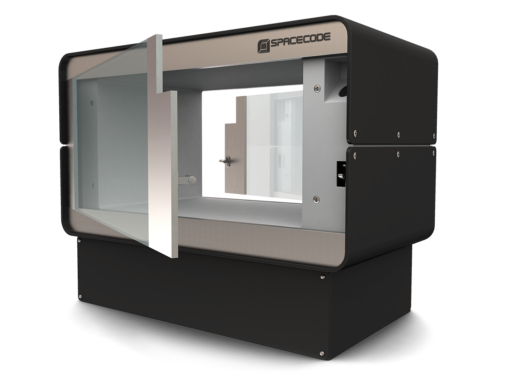 Introducing the Spacecode Drawer – the revolution in inventory management and storage. RFID track-and-trace for thousands of items. 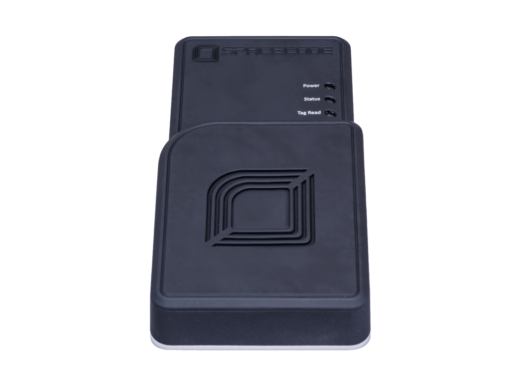 Bestseller desktop RFID reader with 3D reading capability for processing and tracking large numbers of items. 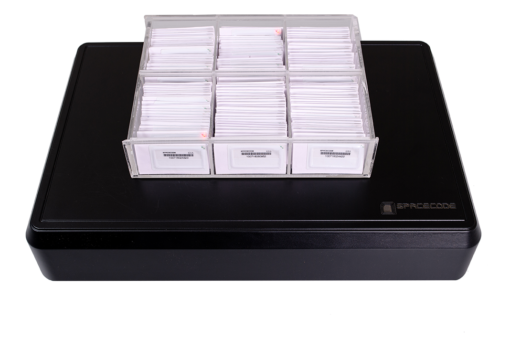 The compact reader used for item identification, automated monitoring and counting of items in rapid and repetitive processes. 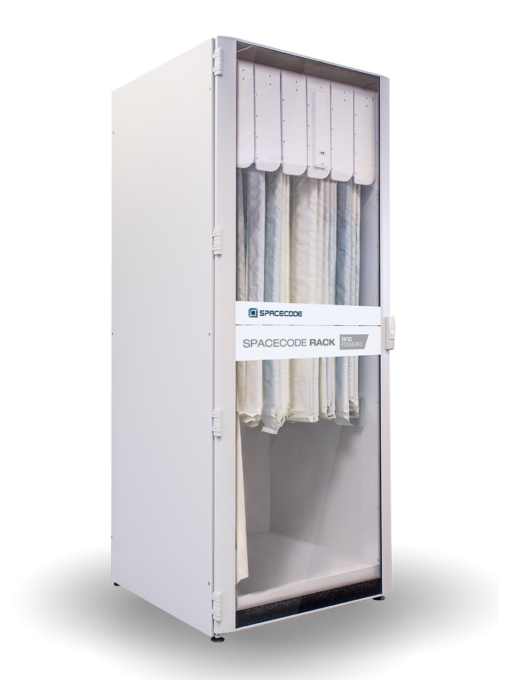 An award-winning dual-access RFID cabinet with two doors enabling items to be moved between physically separated areas using biometric access. A unique RFID desktop reader used in fast-moving processes to count, identify, track and read items placed on the device. 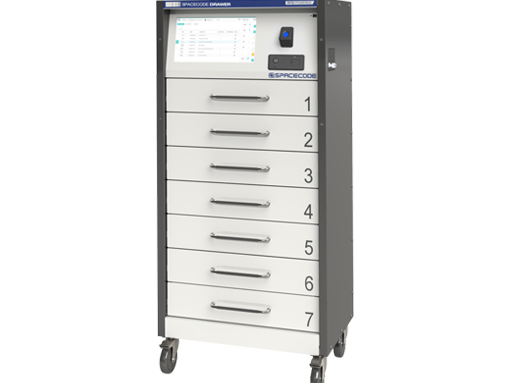 RFID Cabinet with biometric fingerprint access securely tracks and stores large numbers of items (up to 10,000) & offers real-time inventory control. 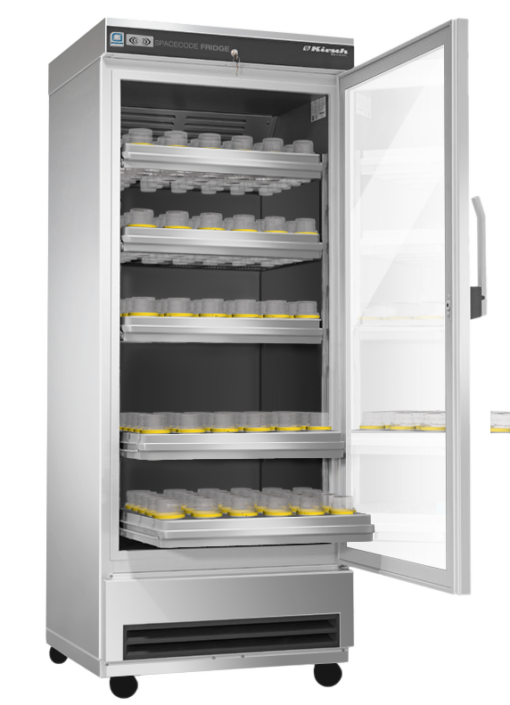 RFID storage fridges for perishable and cold-chain inventory in the healthcare industry. 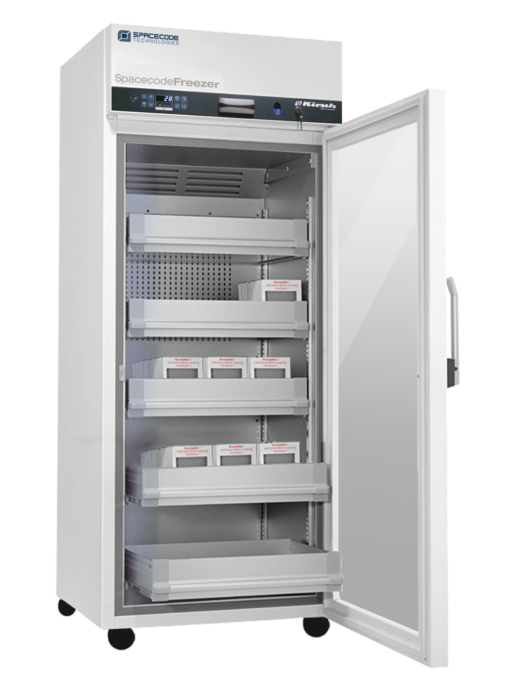 Real-time inventory, eliminates waste and increases efﬁciency. 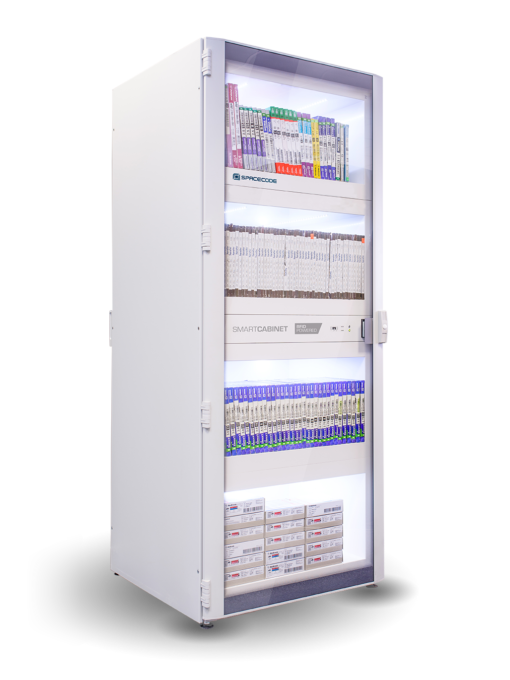 A high-performance and intelligent RFID freezer ensuring robust traceability and real-time inventory of blood products and plasma in storage. 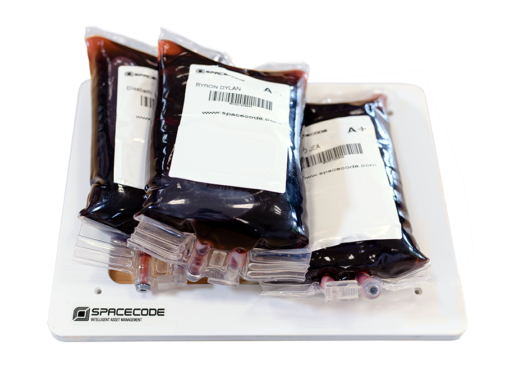 Intelligent RFID storage and actionable monitoring for long-standing or hanging products such as ablation catheters, AAA grafts or guiding catheters.